* 16GB Onboard video storage. Record up to 30 Days on Motion Recording*. Storage:.................16GB Internal Video Storage, can be upgrade to 64GB. 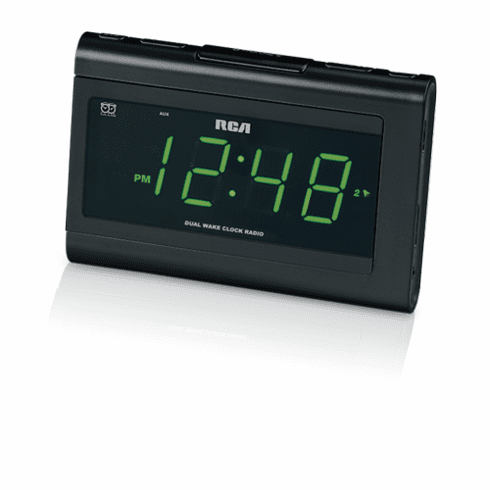 Model:..................Fully Functional RCA Clock Radio.